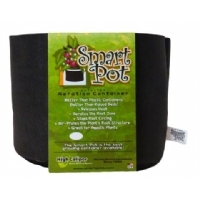 Smart Pot Fabric Container -made of recyclable polypropylene fabric. Smart Pot is a new concept pot made of recyclable polypropylene fabric. Thanks to its particular aerated structure it enables the roots to develop a dense radial form root system which avoids root circling. 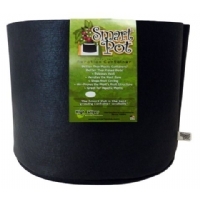 The smart pots are adapt for use with any substrate, in soil, coco. Their field of application are for both, indoor outdoor and greenhouse cultivation. 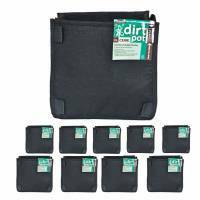 Reduces expenses as after washing it is reusable.